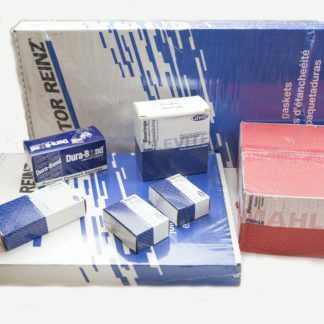 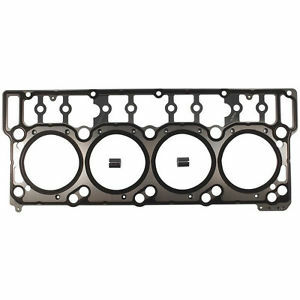 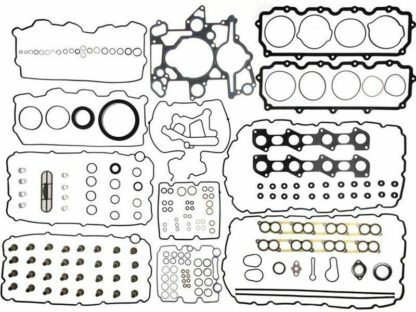 SHORT BLOCK 6.0L Mahle gasket set w/20 mm head gaskets - FREE Shipping - Asheville Engine, Inc.
SHORT BLOCK gasket set includes 20 mm head gaskets and every other gasket and seal to install an Asheville Engine 6.0 Powerstroke or VT365 SHORT BLOCK. 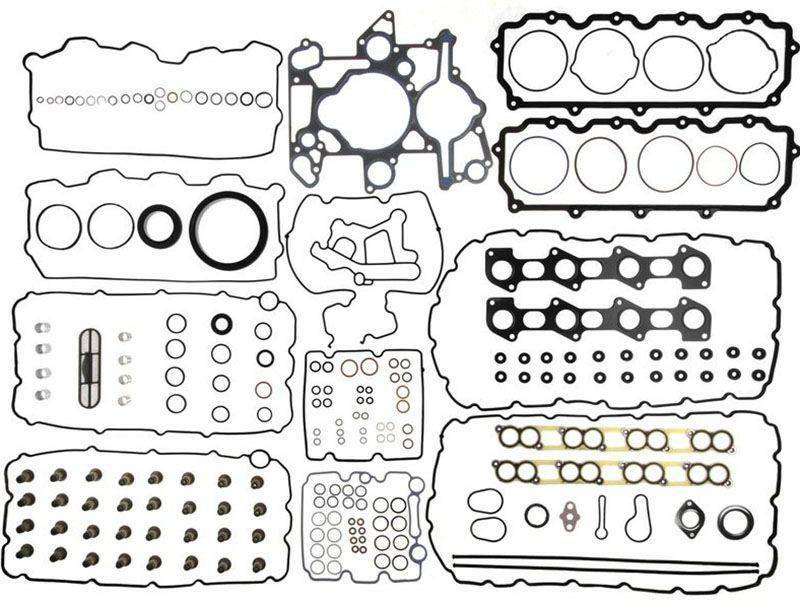 SHORT BLOCK gasket set. 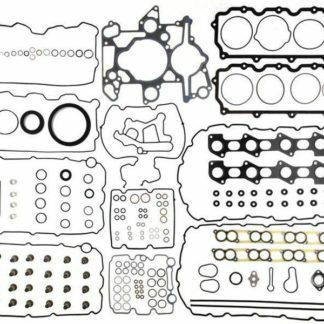 Includes 20 mm head gaskets and every other gasket and seal to install an Asheville Engine 6.0 Powerstroke or VT365 SHORT BLOCK.